Texas experimental duo PINKISH BLACK will release their fourth full-length, Concept Unification, on June 14th via Relapse Records. Listen to first single, the slow-burning “Until,” on YouTube HERE and all streaming services HERE. 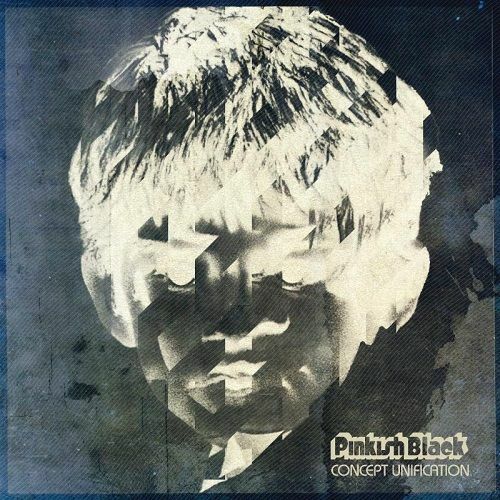 PINKISH BLACK‘s Concept Unification is the band’s most adventurous record to date. 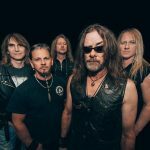 Each of its six tracks explore the innermost depths of forward-thinking doom rock, as psychedelic undertones collide with dark, crushing heaviness. Brooding synthesizers on Concept Unification’s opening title track give way to the impending melancholy found on “Dial Tone” while the progressive flourishes of “Petit Mal” showcase PINKISH BLACK’s ability to manipulate dark ambience. Album closer “Next Solution” presents a somber, contemplative piano performance front-and-center, before exploding into a dramatic whirl of choirs and rhythmic pummeling. Concept Unification is a beast of its own, pontificating on themes of anxiety, futility, and emptiness, and finding PINKISH BLACK as vital to the independent scene as ever. Concept Unification will be available on CD, LP, and digital formats. Physical packages are available for preorder via Relapse.comHERE. Digital downloads and streaming services are available HERE.